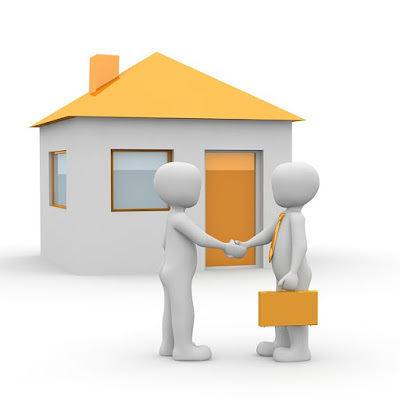 “I promise to keep you in the loop and the lines of communication open.” Communication is fundamental to a working relationship, and a great agent knows that a buyer or seller may have questions and concerns which need addressing as soon as possible. You should never feel your agent is missing in action. “I promise you this is my full-time career.” Those with experience in real estate have graduated from the part-timer’s realm to the ability to support themselves with their income in real estate. People are pros when they go full-time. “I promise to be open to work with the people you want to work with.” A true professional is open to working with the lenders, insurance brokers, inspectors, and other companies you feel most comfortable with. Pros may recommend those who they know and trust, but a great agent will never confine you to their personal network of cronies. They’ll also let you know if someone you recommend may not meet their professional standards. “I promise to give you honest advice.” A professional real estate agent is engaged, concerned, and will tell give you the best counsel when it comes to serving your needs. Sometimes, this advice may not be easy to hear, especially when it comes to pricing, budget, or repairs. An agent who doesn’t give advice may well be checked-out and giving you less-than-ideal representation. “I promise a professional attitude across the board.” Honesty from your agent doesn’t mean abuse, neglect, name calling, or undue pressure to see things their way. In every interaction you should feel your agent walks, talks, and projects the image of a competent professional. Stress is part of real estate. The stakes are high and emotions are always just beneath the surface. A pro agent will have the fortitude and discipline to maintain a professional demeanor under fire.